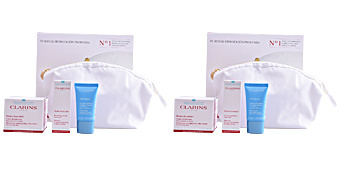 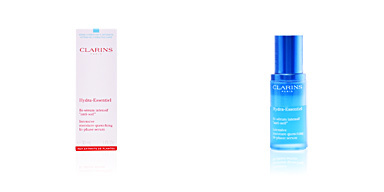 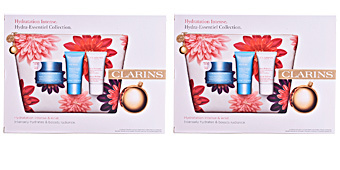 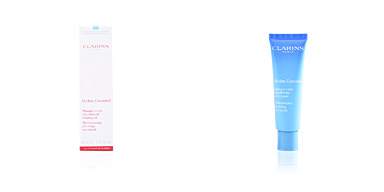 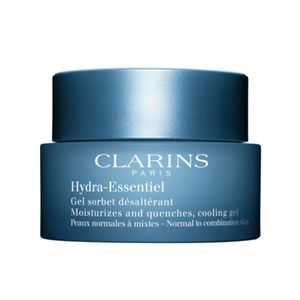 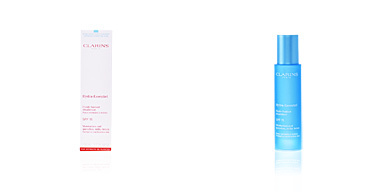 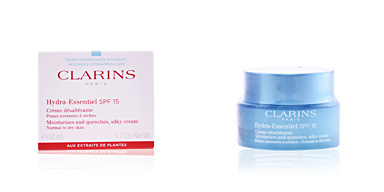 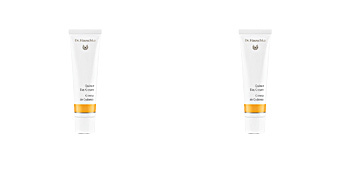 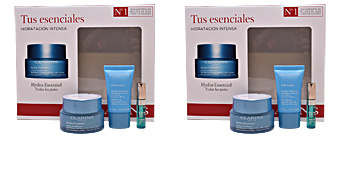 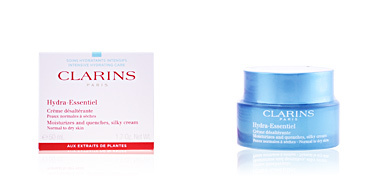 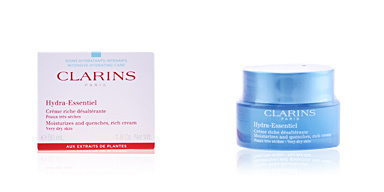 HYDRA ESSENTIEL Gel Sorbet by Clarins. 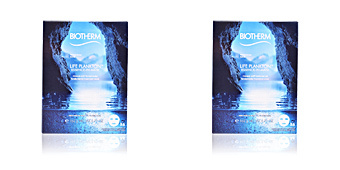 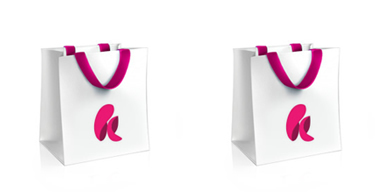 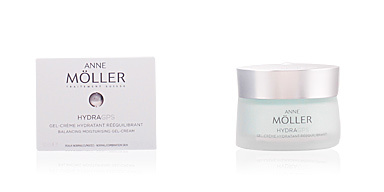 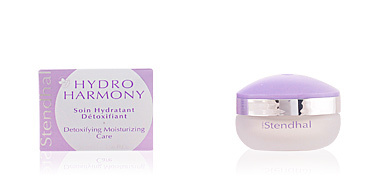 A moisturizing treatment that improves the water retention capacity in normal and / or combination skins. This lightweight gel keeps the skin perfectly hydrated throughout the day, increasing its capacity to retain water, as if it were a sponge. 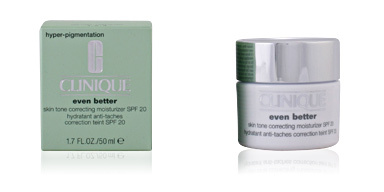 Thanks to this hydration bonus, normal and / or combination skins will remain supple and in total comfort throughout the day with a completely matte finish. 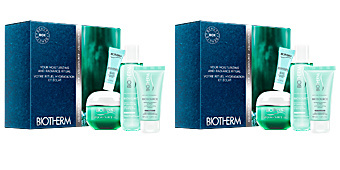 Its light refreshing texture is quickly absorbed so it instantly penetrates the skin without leaving an oily or sticky sensation.